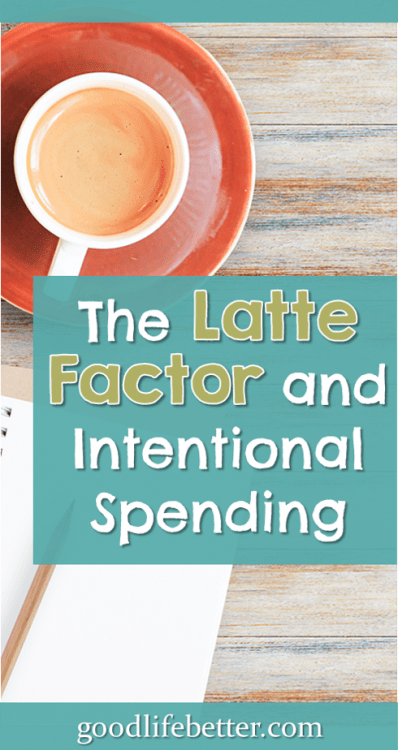 The Latte Factor and Intentional Spending | Good Life. Better. When I decided to pay off almost $60,000 in debt in 16 months, I knew that being intentional with my spending would be critical for my success: if I didn’t get a handle on purchasing “the little things,” they would almost certainly derail my efforts, especially given the role small purchases had played in accumulating that much debt to begin with. Sure, there were a few larger purchases on my credit cards, including a new HVAC system. But much of the rest came in $10-$20 increments, at restaurants and stores like Target, Marshall’s and Home Goods. It was at this point that the “latte factor” took on new meaning for me. 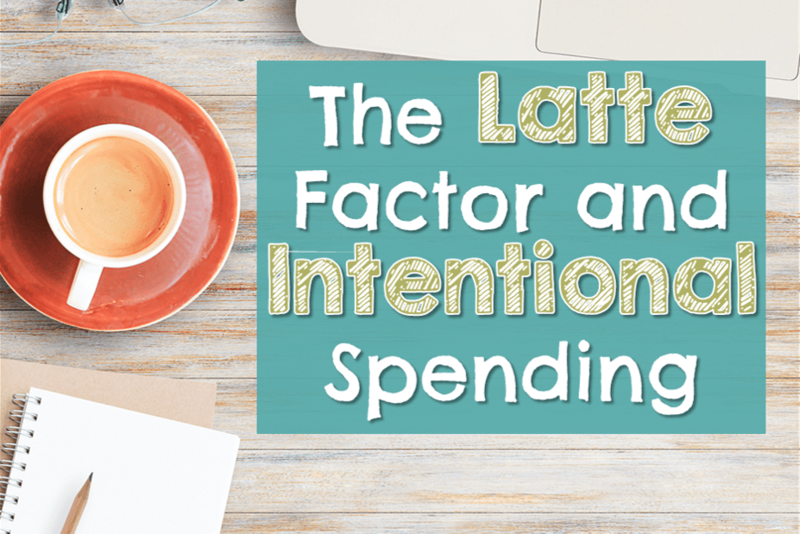 The “latte factor” is a much discussed—and much maligned—concept that is at the heart of intentional spending. It comes from David Bach’s The Automatic Millionaire (you can read more about David and the concept on his website). In the book, he uses the factor to counter people’s argument that they can’t save money because they don’t have any money to save. David points out that if they just forego their daily latte (or whatever it is they regularly spend $5-$10 on several times a week), and invest that money instead, after 20 years they will have saved a decent amount. Most of the negative comments I’ve read come in two flavors: people either hate it because it won’t add up to enough in 20 years or hate David because he is a horrible person for suggesting they forego the one luxury they look forward to each day. I find the first argument strange. Yes, it’s true that saving $40-$50 a week for 20 years won’t make you a millionaire. But if you get an 8% return on your investment, in 20 years you will have over $150,000. Depending on what part of the country you live in, this could cover rent for 7+ years, or pay off whatever is left on your mortgage at retirement. How great would it be to not be stressed out about your housing costs later in life! Countering the second argument is a little harder—not because it is valid but because what counts as a “treat” and why we “treat” ourselves is not black and white. Being intentional doesn’t mean we can never again spend money on the little things we love. Instead, it asks us to monitor all of our purchases (including and possibly especially the smaller purchases) so that we can better evaluate the trade-off we are making when we purchase whatever it is. Spending mindlessly today has real consequences for the amount of money we have to enjoy in the future (or, in my case, the amount of debt I accumulated). Knowing this helps us decide what really is a treat. A daily latte may be something you want to spend your money on (I am a tea drinker and prefer to brew my own so this isn’t an issue for me). Or, you may decide to invest that money and bring your coffee from home so that when you retire you can go on an around-the-world cruise. They are both luxuries, both treats. And you get to decide which one you value more. While I embrace intentional spending, it doesn’t mean I am indifferent to a valid critique of the latte factor: the assumption that there truly is some fluff in a person’s budget, some fat that can be trimmed. I don’t think this translates into the concept being wrong or bad, however, just perhaps tone deaf. I am fortunate that I had a few things working for me in my childhood—access to decent public schools and parents who valued education, for example—and that my hard work over the years has translated into a job I like making a very low six-figure salary. 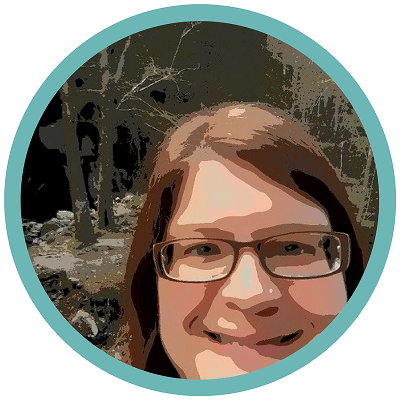 When I got serious about getting out of debt, there was no denying I could be more intentional with my spending. I know others from similar backgrounds who have worked just as hard who do not have salaries that reflect their contributions to the world and who are living paycheck to paycheck. While there may be some room in their budget to save a few dollars here and there, from what I have observed, the mental bandwidth isn’t available to see these opportunities. I believe most of these individuals—if not all—want to plan for the future. But I also know that for many, their financial circumstances force them to budget in two week increments. And when 99% of your energy is focused on not running out of money before the end of the two weeks, the 1% able to focus on longer term spending goals will have a hard time making any progress. 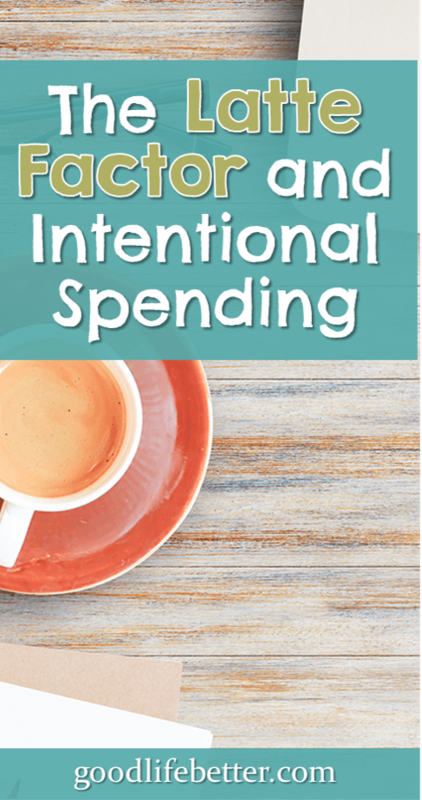 If you would like to bring greater intentionality to your spending, here are eight strategies you can try (they worked for me!). Budget: when you create a plan for your money, the trade-offs you’re making when you deviate from that plan become much clearer. Track your spending: monitoring how you are spending your money will let you identify the leaks. Track your savings: seeing my net worth increase was a huge motivator for me as I work to get out of debt and I bet it will be for you too! Shop with a list (and only buy what’s on that list): while I am not always great at this one, it is good advice (and has resulted in me actually leaving Target without buying anything when they were out of what I went in for). Avoid spending traps: if you find it hard to resist buying something from stores like Home Goods or The Dollar Tree, don’t go in them (I speak from experience, here). Get your friends and family on board: it may be a little embarrassing to let them know what you are up to but it will be worth it (and by modeling smart spending you may even help them). Implement barriers to spending: little things like having to enter your credit card information every time you buy something online or using the cash envelope system give you an opportunity to reflect on a purchase beforehand. Avoid saboteurs: whether consciously or unconsciously, there will be people that will encourage you to spend even after they know you are trying to stick to your budget. You can’t change them but you can avoid them. Grab Your Free "8 Strategies" Printable! Never miss a post and receive exclusive content in your inbox! Success! Now check your email to confirm your subscription (you may have to check in your spam folder). Once you confirm, your download will be sent to your email address. How have you become more intentional with your spending? What strategies worked for you? Let me know in the comment section below!